Indoor air quality can be affected by moisture levels within your home, as well as the condition of your HVAC system and the ductwork in forced air systems. Enjoy the piece of mind having clean indoor air. 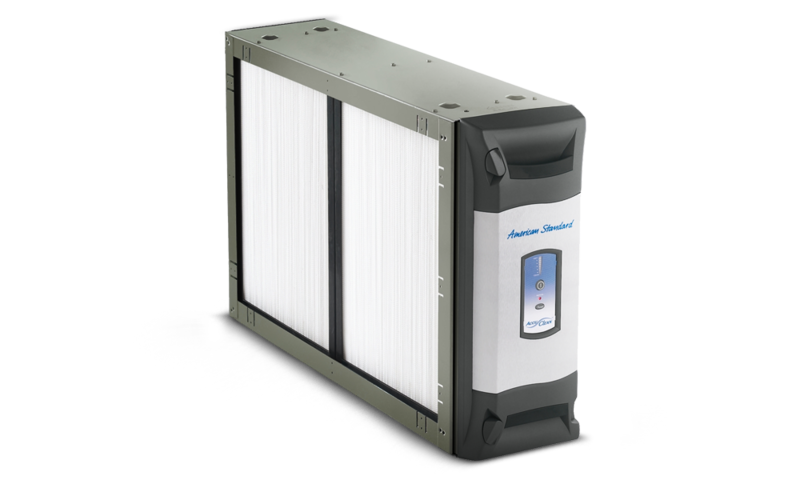 With the EPA rating indoor air pollution as one of the main environmental hazards to public health, we can install filters you need to keep the air in your home nice and clean. 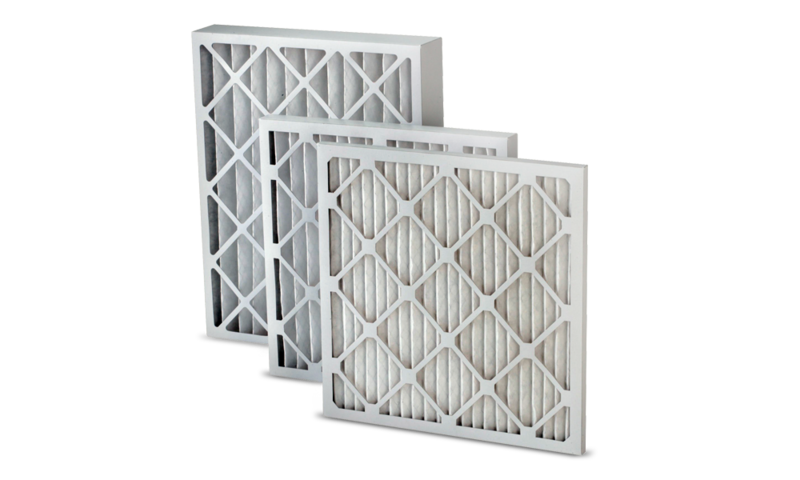 West Hills Electric & HVAC can install a whole home air air filtration system or a air cleaner filter. The cleanest air possible is the mission.